Please click on the link below for details! the FDNY 343 and to commit to the promise of "Never Forget". Our 2018 Legislative Reception and Convention was a huge success! Enjoy our photo album from convention; photos courtesy of Maggie! Feel free to tag yourself and others. Thank you to everyone for making this a fabulous event; we look forward to seeing each of you again next year! In our continuing efforts to serve the needs of our affiliates and members, we're introducing an efficient and cost-effective system to help local leaders better manage their local and connect with their members and the International. 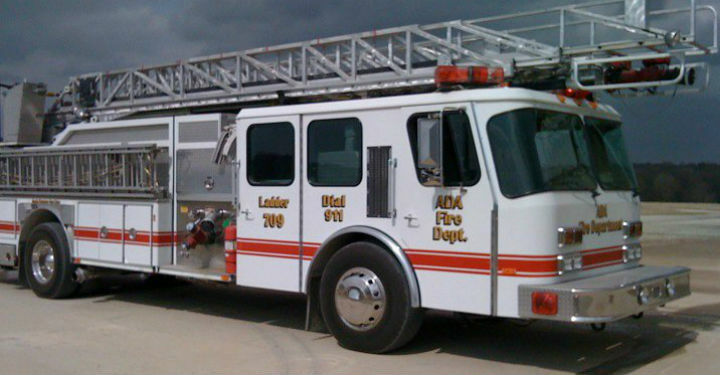 Called System Management Active Response Technology (SMART), this comprehensive suite of software supports multiple local union administration functions and is also integrated with the IAFF database. 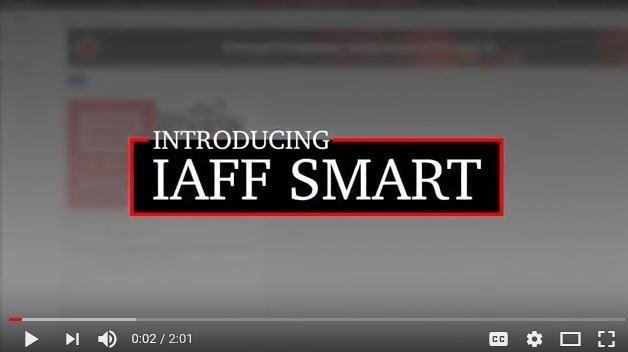 Watch our video on how IAFF SMART will bring added value and benefits to the work you do on behalf of your members. You can also look for us Live on Facebook during the upcoming IAFF Affiliate Leadership Training Summit and Human Relations Conference for a preview of this exciting new tool. Stay tuned for more details. 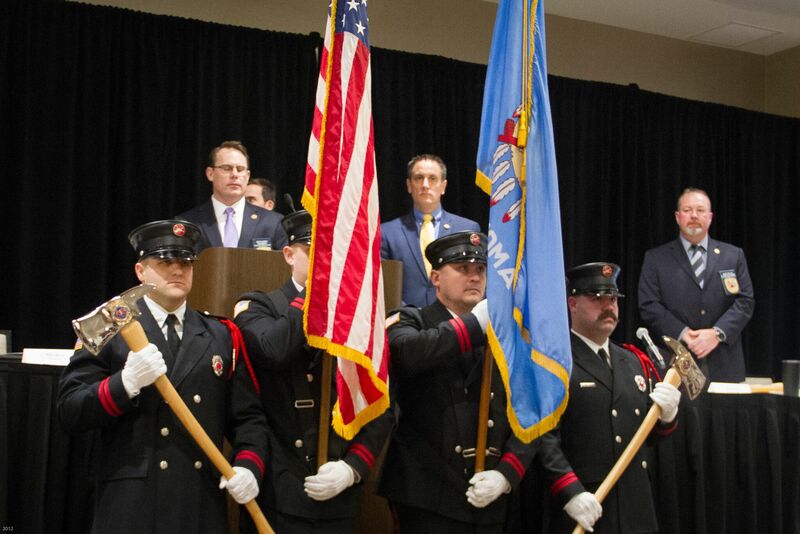 Our commitment to improving the local and statewide political relevance and strength of Oklahoma fire fighters continues. This means we are working to ensure that we are at the table when the political decisions are made that affect our wages, benefits, and working conditions, and the security of citizens and firefighter families. 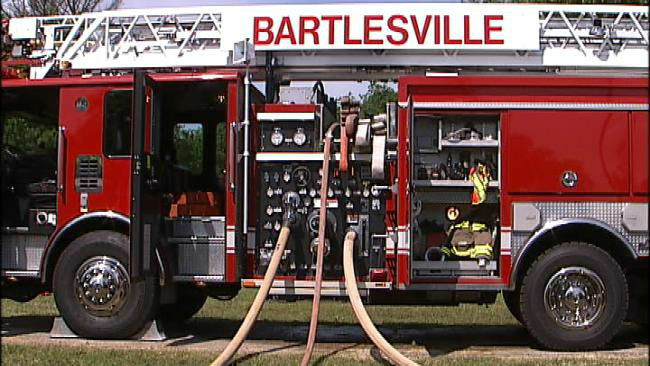 With this in mind, the Professional Fire Fighters of Oklahoma is proud to announce the appointment of Josiah Rovenstine of IAFF Local 200 in Bartlesville, to the new position of Political Director. 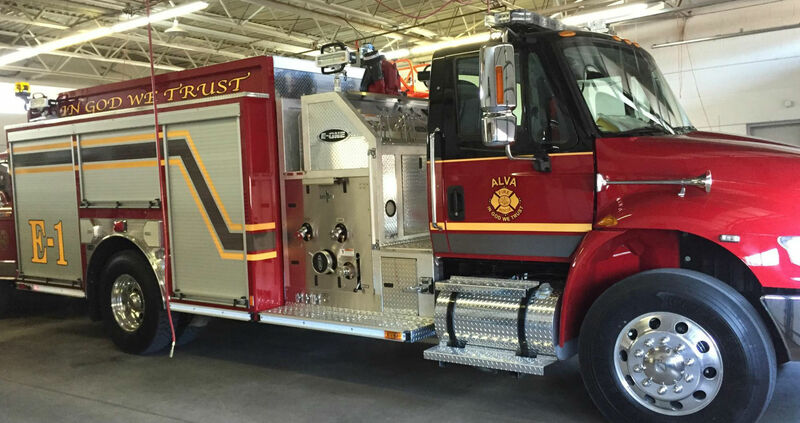 This appointment comes after months of discussion and consultation with the IAFF. As Political Director, Josiah will work closely with Chalk Norton, our Legislative Director, and with locals across the state. Their focus is to further build our political relationships, regardless of party affiliation, with candidates and incumbents that truly support us. Josiah also will be working to ensure that the PFFO Fire PAC and local PACs throughout the state will help us be better heard in city halls and at the state capitol. If you have not already heard from Josiah, please expect to hear from him in the coming months. 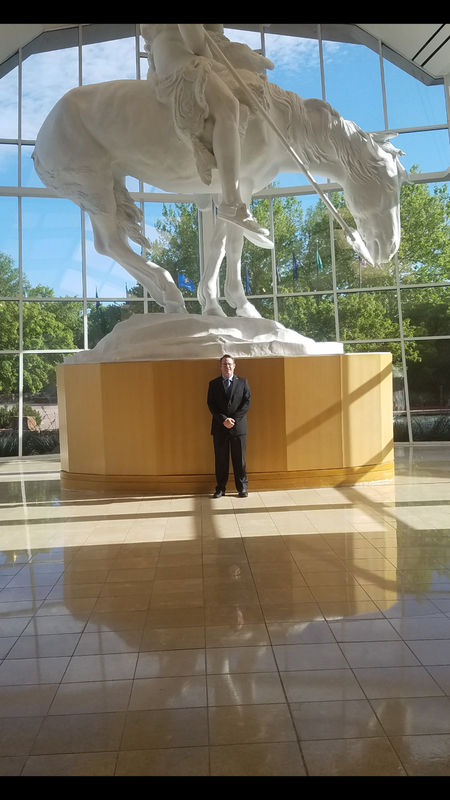 Finally, I am proud to have Josiah on our team, and I believe he will prove to be as effective for the state association as he has been for his own local. I also hope his appointment, and other actions taken by the PFFO board, show that we are working diligently to move our organization in the right direction. 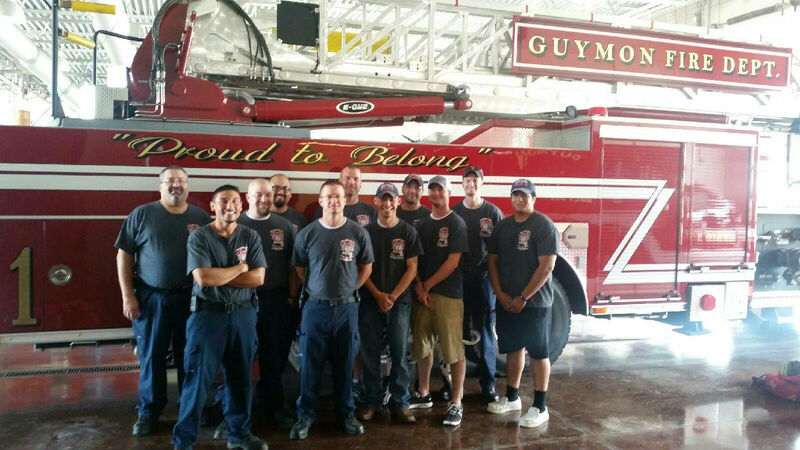 Thank you for your support and for your hard work in your communities. 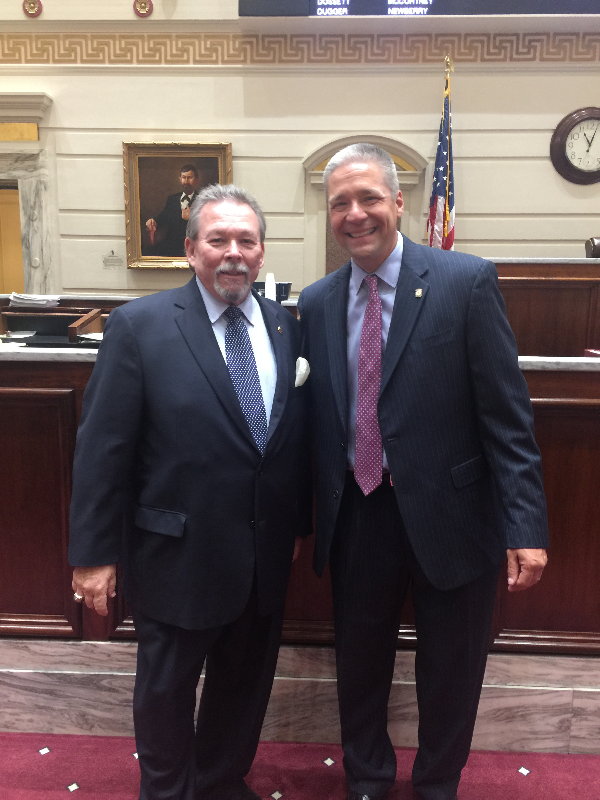 Recently-elected Sen. Michael Brooks, D-Oklahoma City formally took his oath of office Tuesday morning, accompanied by a large crowd of family, fellow legislators and supporters. 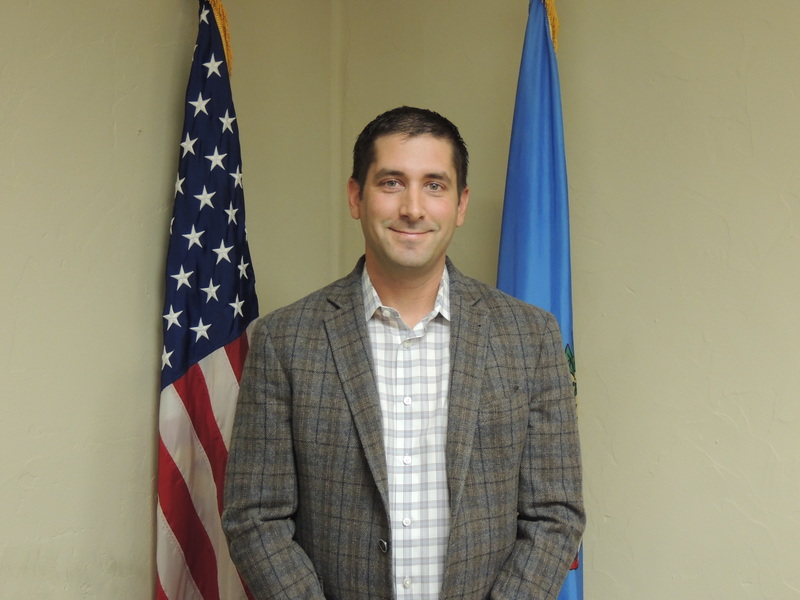 Brooks, an attorney, received more than 54 percent of the vote in the District 44 race in the southwest Oklahoma City metro area, defeating Republican Joe Griffin. Both Brooks and Griffin unsuccessfully campaigned for the Legislature in the past; Brooks ran for the same seat in 2014 and Griffin lost a House race during the 2016 election cycle. Brooks succeeds former Sen. Ralph Shortey, R-Oklahoma City, who resigned March 22, six days after he was charged with three prostitution-related crimes and one week after he was stripped of much of his legislative authority by his fellow senators. Lt. Gov. Todd Lamb, who also serves as Senate president, personally welcomed Brooks to the Legislature, describing him as a man of passion and conviction. He advised Brooks to always keep his family a priority during his time at the Capitol. "This is amazing," Brooks told attendees in an almost full to capacity Senate chamber, adding he was overwhelmed and humbled at the opportunity granted to him by the voters of his district. "I want people to know is that this campaign wasn't just about me. This campaign was about each and every person in this room," he said. "People who donated to this campaign, people who volunteered for this campaign and people who prayed for me during the time that this campaign was going on…everybody here is important." In an interview after taking the oath, Brooks said he was excited and ready to learn as he prepares for his first session as a legislator. "I'm the first to acknowledge that I've got a lot to learn but I'm excited for the opportunity," he said. 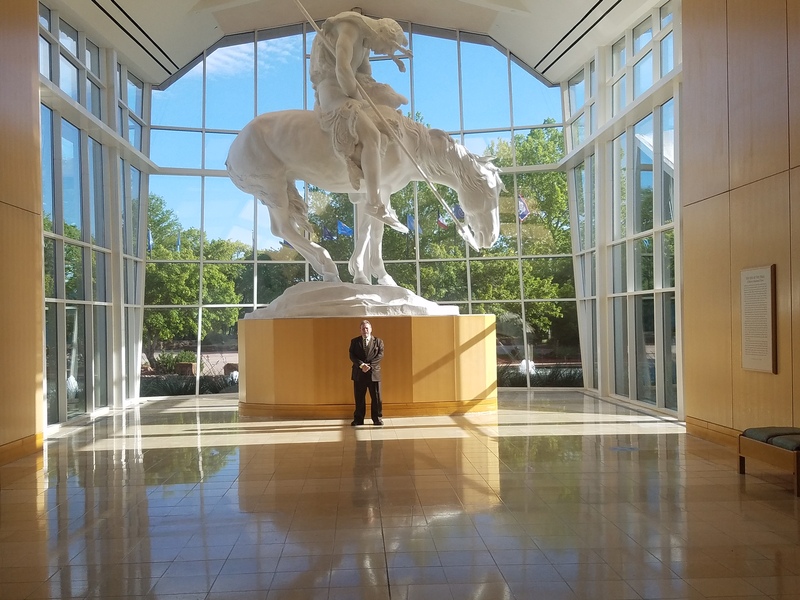 Areas of interest he identified include the state budget as well as addressing Oklahoma's education issues, including fully funding education and identifying solutions for the teacher shortage. 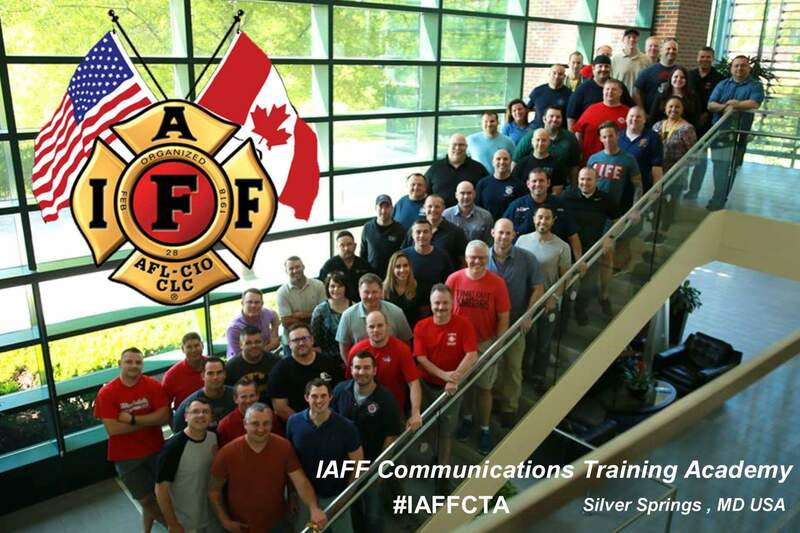 President Ricky Burns was one of fifty IAFF members who recently completed the week long IAFF Communications Training Academy.